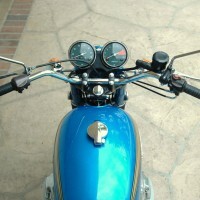 Restored 1975 Triumph Trident T160 Motorcycle. 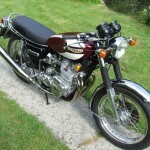 This Triumph has been fully restored. 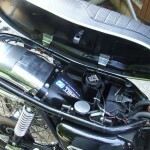 The engine was professionally rebuilt with many new parts including a rebore, pistons and new bearings. 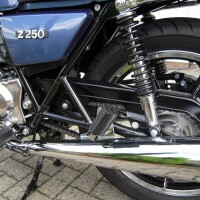 A new clutch and timing chain was fitted. The gearbox was split and the internals were renewed where necessary. 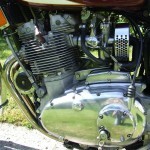 The cylinder head was reworked with new guides, valves and pushrod tubes. 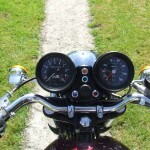 The head was gas flowed. 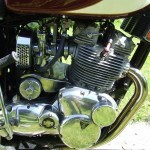 The carburettors were rebuilt with brass sleeves and new internals. 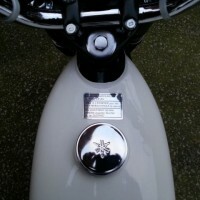 The petrol tank, frame covers, oil tank, and the chainguard were re-sprayed. A new wiring look was fitted. 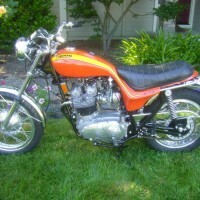 A very nice restored Triumph Trident Motorcycle. 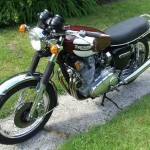 Triumph Trident T160 – 1975 For Sale or Wanted? 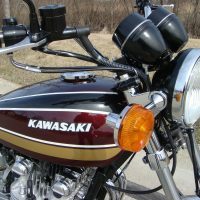 If you're looking for the perfect Triumph Trident T160 – 1975 for sale then take a look at the hundreds of restored classic motorcycles listed on our extensive Motorcycles For Sale pages. 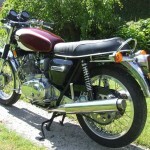 We regularly feature very nice restored Triumph Trident T160 – 1975 bikes for sale. 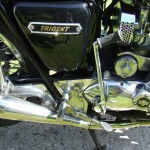 Spares and Parts for your Triumph Trident T160 – 1975? 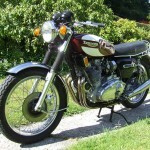 Workshop Manual for your Triumph Trident T160 – 1975?